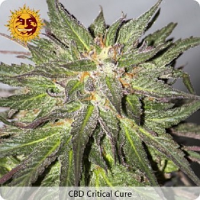 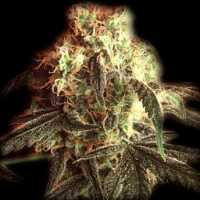 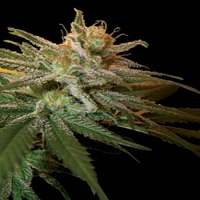 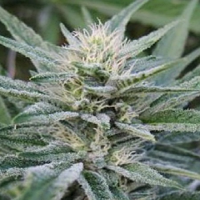 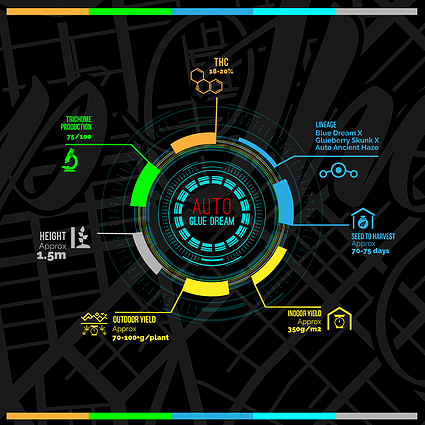 Auto Glue Dream Feminized Cannabis Seeds by Top Shelf Elite Seeds: Top Shelf Elite Auto Glue Dream is a high quality, performance focused, auto flowering cannabis strain that is renowned for meeting the varying demands that come hand in hand with today’s modern cannabis grower. 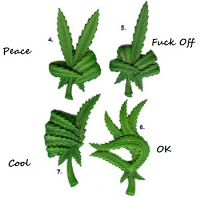 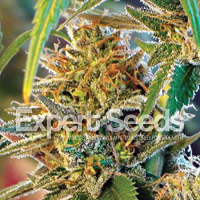 Meticulously crossed to offer exceptional performance, these weed seeds have been expertly developed to increase trichome production, in order to deliver clear, euphoric effects that both beginner and experienced cannabis growers love. 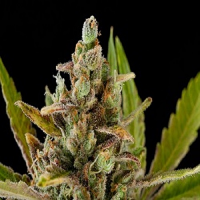 With its high yielding qualities and distinct sweet deep Blueberry/Mango taste and sticky buds, these auto flowering marijuana seeds will not disappoint at any stage of the production process.